After creating your sales order, shipment will be required to make necessary stock deductions from your inventory. Pack dropshipping only: Generate shipment for all items and quantity that has been issues with a dropshipping with supplier. (This is to be issued when supplier is ready to ship the item to your customers). There will be no deduction of physical inventory from your location inventory. 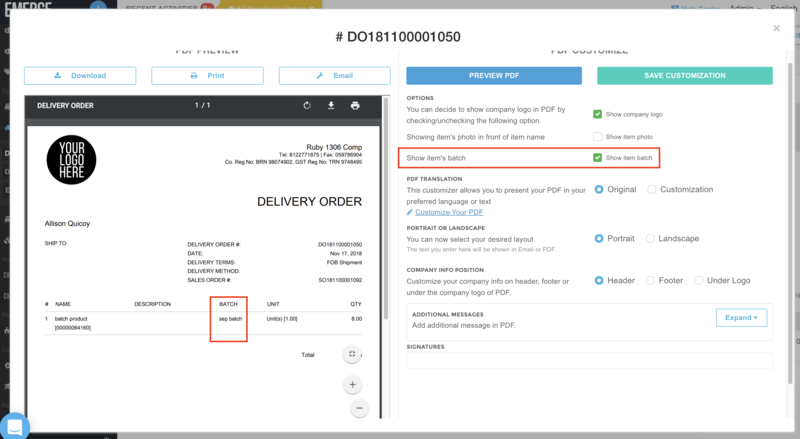 Pack all: Generate shipment for all item and quantity in this sales order regardless of standard and dropshipping order.